National Geographic Kids The Book of Heroes and The Book of Heroines have been wonderful additions to our home library. 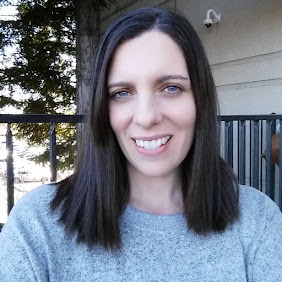 Being a homeschool family these are a valuable resource to us for facts and info that can lead to more learning. 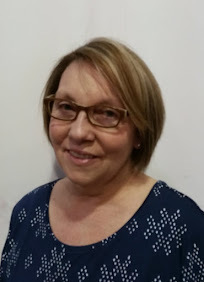 I am big on book learning first then using the internet to further explore on ideas. Books in hand make a difference for me and my family. I grew up in a house full of books and am grateful for it. 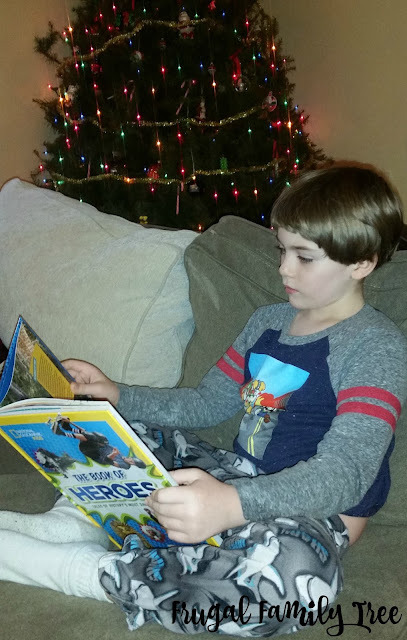 The Book of Heroes has been my son's favorite. My son loves to read about the men who have shaped the world and imagine himself as his own version of a hero. They even have a section on courageous kids to inspire little ones. This book has sparked his interest in learning more about people making a difference right now and in the past who have made the world better. I love reading this with him. We did not read the book cover to cover but instead have been skipping around chapters letting him pick what we discuss. The books include people from history and others that are also very relevant with current events. 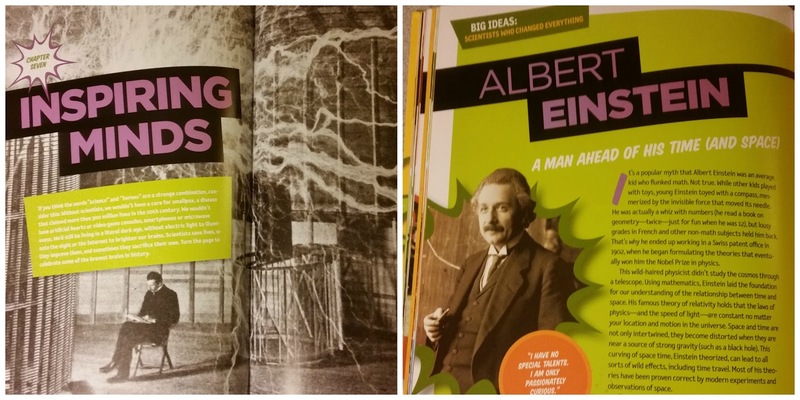 The layout of the book and colorful images really help keep kids interested. My son had a few favorite parts of The Book of Heroes including Chapter 3: Game Changers. It is about men in sports, he loved this chapter. The inspiring stories of athletes such as Jessie Owens, Jim Abbott, Michael Jordan and Tony Hawk were fun to read. 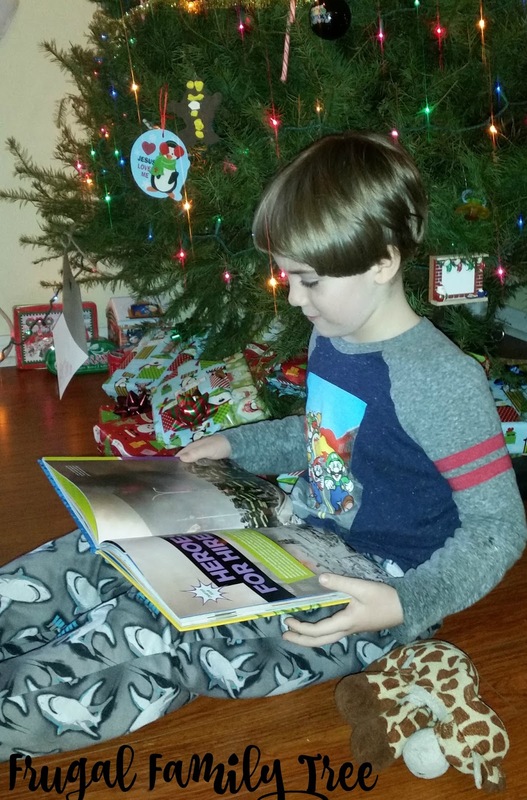 Inspiring Minds, Chapter 7, has been my son's top favorite chapter. He loves science and space. The list of 5 great geeks included his favorite game designer Shigeru Miyamoto, who created Mario. Heroes of mythology, legends like Robin Hood and King Arthur, heroes in movies like Harry Potter and Star Wars, the book is full of so many diverse categories and people. Topics on political heroes, human rights leaders, so many interesting facts and other people I had not heard of like the story of Chiune Sugihara a worker at the Japanese consulate in Lithuania during World War 2 who made thousands of visas for refugees to flee from Europe. I am a huge history lover and I loved reading the short stories of everyday people being heroes. I liked how The Book on Heroes mentions notable women heroines in history as did The Book of Heroines mention men in the book too. A good blend of historical facts from men and women. Even heroic animal stories are shared in both of the books. My son loved the animal stories so much! 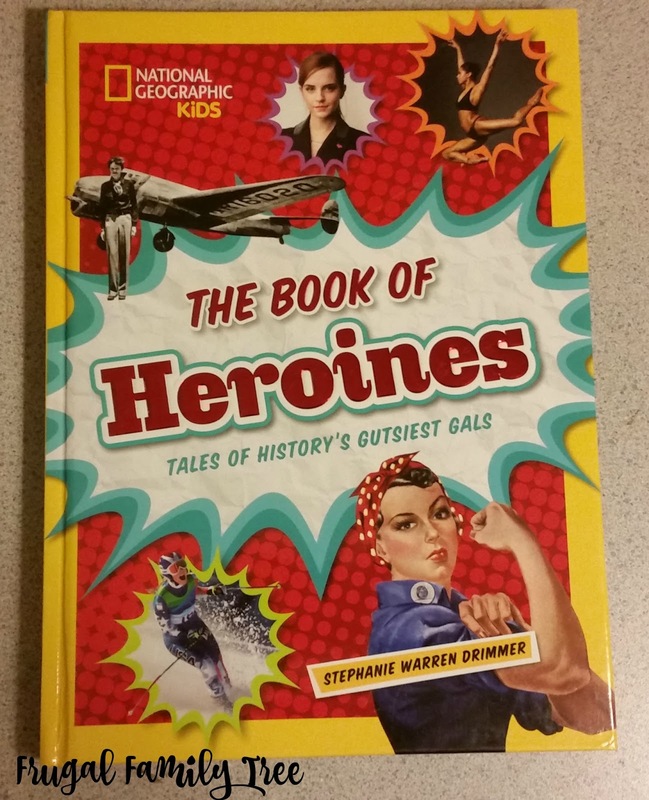 The Book of Heroines was fabulous to me, I wish I would have owned a book like this as a little girl. To see how influential and world changing some women can be is inspiring. My son was not as interested in the "girl book" as he put it, but at 7 years old I would expect him to be in his girls are silly stage. He did however enjoy me sharing some of the cool stories and pictures with him from the ones I selected to read. He recognized Wonder Woman, Hermione Granger aka Emma Watson, Mulan, Oprah and a few other women and their stories but after reading the book I know there are so many other stories to share with him. Since he likes sports he thought Chapter 2 Gritty Girls was cool. He recognized the Olympic swimmer Katie Ledecky from the Rio games we watched over the summer. Heroes for Hire and Heroines on the Job were both chapters on heroes in the work force and were perfect chapters to read for our Social Studies work for the week. We have been learning about workers in the community and the difference of services and goods. It was great to have outside source book that was fun and on topic from what we were leaning that week. I have a few others chapters planned to use as an aid to our school learning. 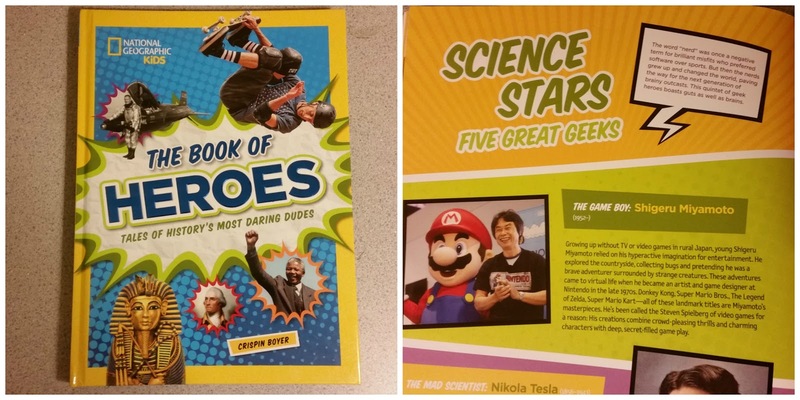 National Geographic Kids The Book of Heroes and The Book of Heroines are for sale at Barnes & Noble, Books a Million and at National Geographic Store. They would make a perfect Christmas present for the kids in your life. My son loves them and so do I. The facts and stories shared are fascinating and a part of all of our history. In our family a hero is someone who stands up for what is right and makes decisions based on love My son looks up to my husband as his first hero and I could not be more happy about that! National Geographic Kids is a great source of knowledge for your family. You can visit their website for games, videos, fun facts and more. 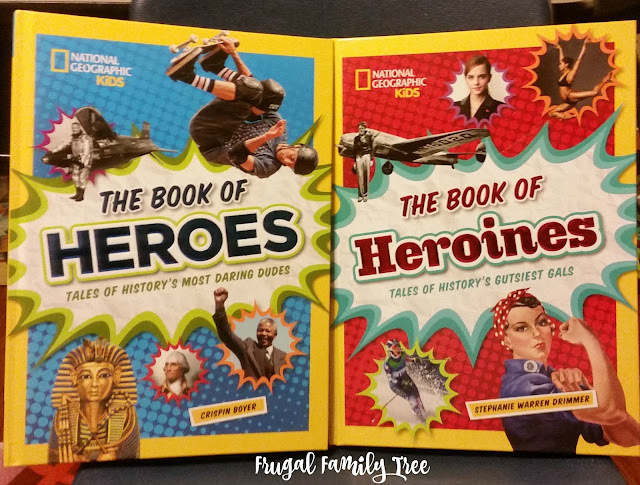 You can win a copy of both the National Geographic Kids The Book of Heroes and The Book of Heroines here on our website in the Rafflecopter form below. *Limited to US residents 18 years old and above. Giveaway starts December 16, 2016 and ends on December 31, 2016 at 12:01 am PST. Winner will be emailed and has 48 hours to respond before another winner is selected. I was not paid for this giveaway or post. The opinions on this item are 100% mine and may vary from others. The sponsor is responsible for providing the prize. My mom is my heroine. My hero is my uncle who is a firefighter.